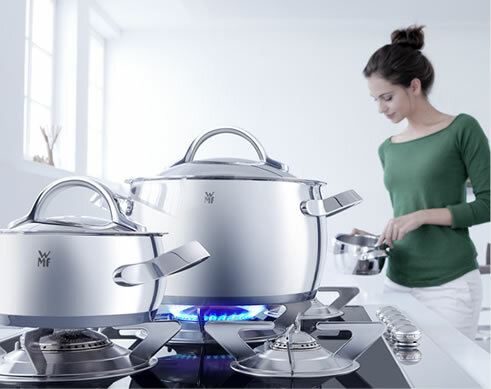 Distributor of European branded products for the home and kitchen. We have a wide range of products to make the perfect cup of coffee, relaxing pot of tea or for water storage, all which not only look beautiful but have added appeal in that they are so well designed and easy to use. 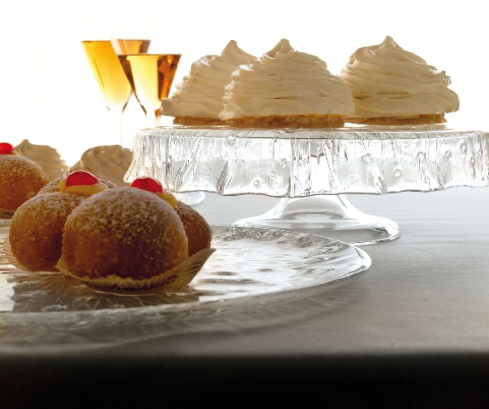 We have a wide range of dinnerware in varying styles, colours, patterns and shapes from the very simple and timeless white designs through to the more decorative, formal and heavily patterned. 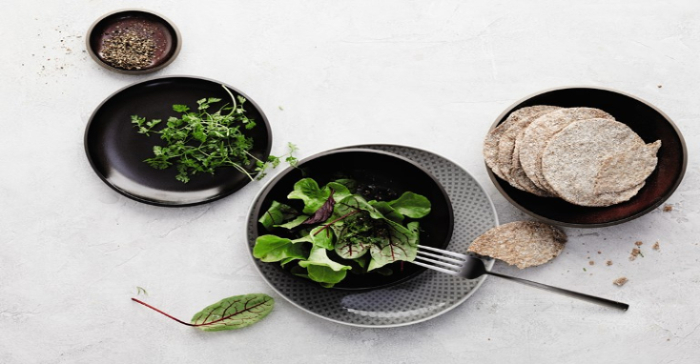 From beautifully designed salad bowls with matching salad servers to stylish jugs in traditional and modern shapes in a variety of sizes and also elegant wine decanters perfect for table service. All manufactured from top quality glass that is often still hand blown.